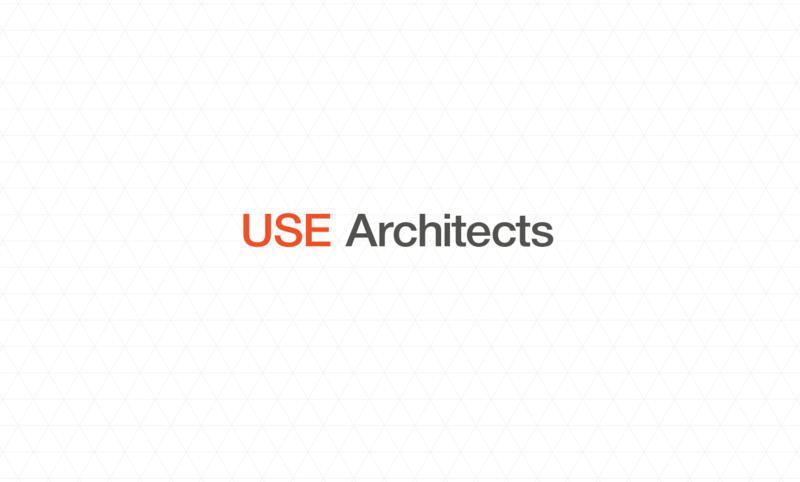 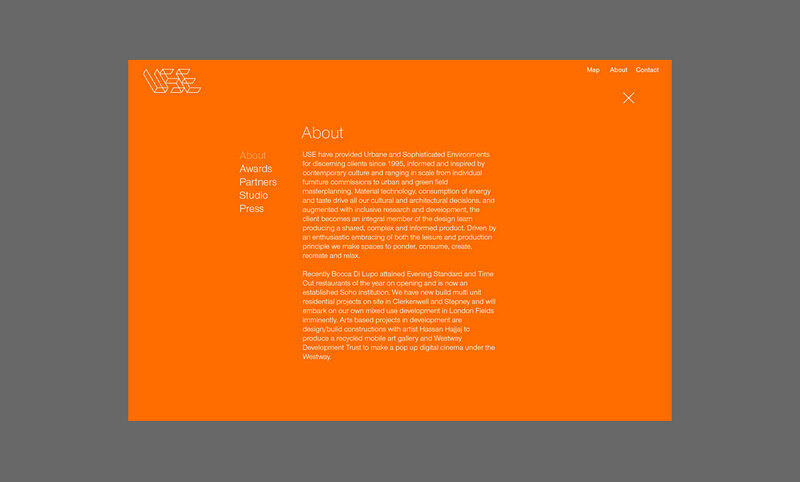 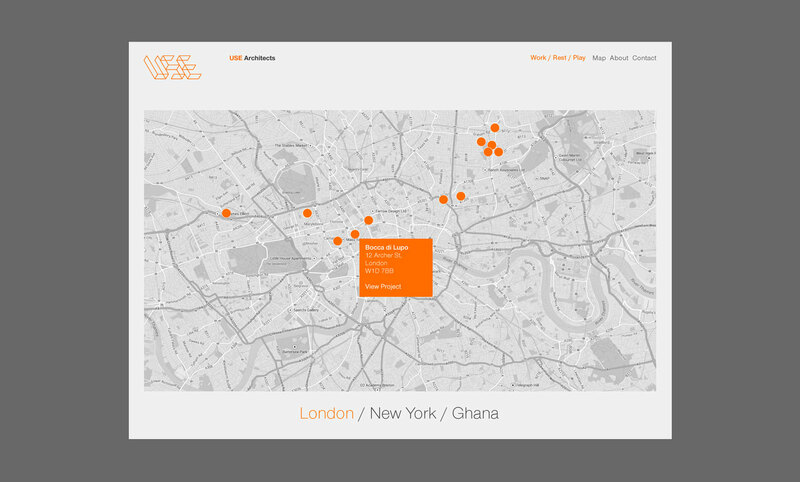 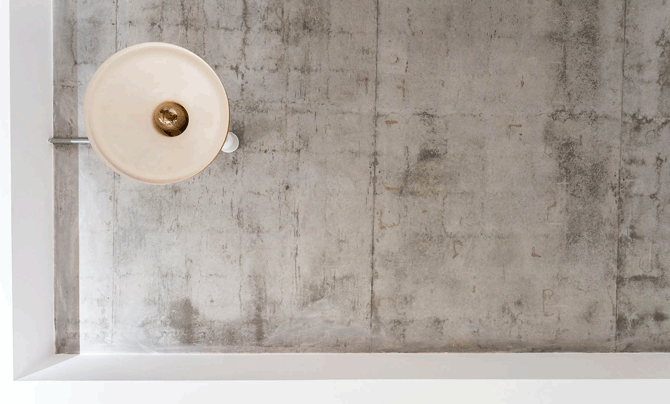 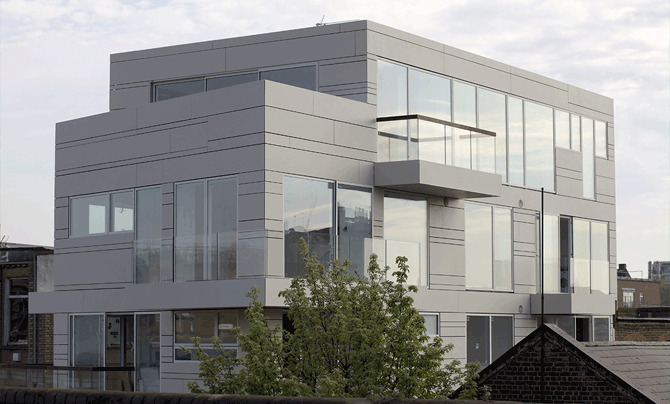 Create a new identity for long established architectural practice. 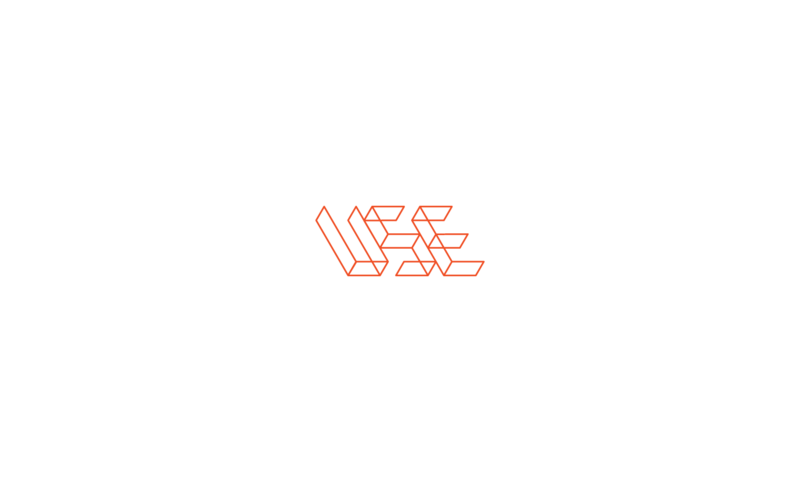 At the core of the identity we designed a mark created from an isometric grid. 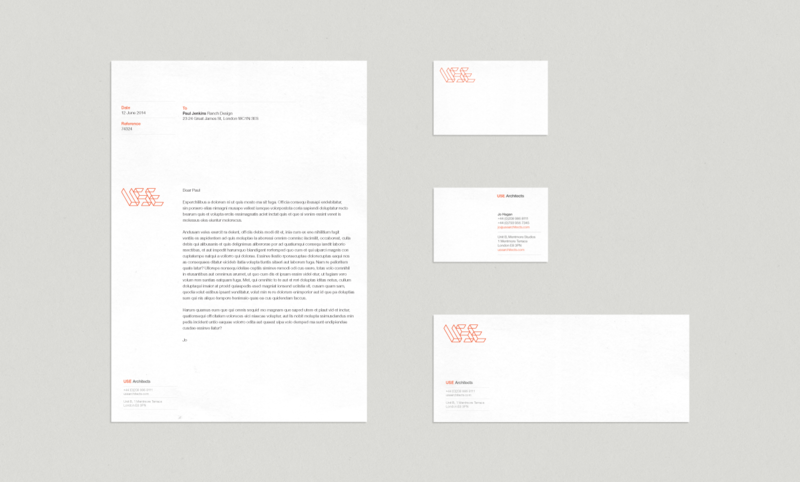 We designed a new website and stationery as part of the project.